Organic insecticides rotated with either spray oil or insecticidal soap provided good Asian citrus psyllid (ACP) suppression in long-term studies in Florida, entomologist Jawwad Qureshi reported recently. Qureshi is a University of Florida Institute of Food and Agricultural Sciences researcher at the Southwest Florida Research and Education Center in Immokalee. Suppression of ACP is important because the pest spreads citrus greening disease from tree to tree. In his studies, Qureshi compared the organic ACP control programs with a conventional spray program. “We did see more suppression (of ACP) in the conventional program,” he said. 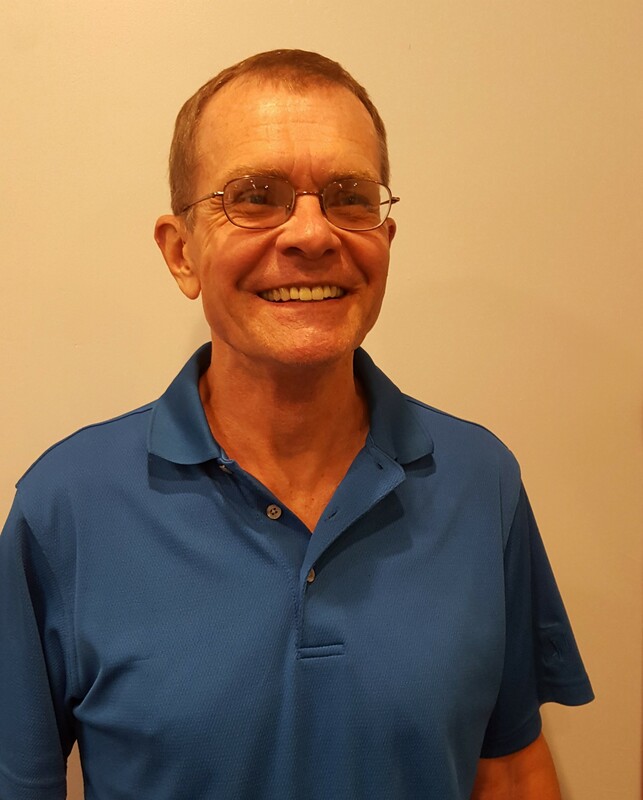 “But then we also see great suppression with organic programs, particularly when we were using the organic insecticide in rotation with either 435 oil or M-Pede, which is an insecticidal soap.” The organic programs sometimes offered comparable results to the conventional program, he added. Over two years of study, the organic insecticide rotated with spray oil provided better fruit yields than conventional spray programs, Qureshi added. He said conventional growers can incorporate organic insecticides into their psyllid control program. Doing so can help them avoid psyllid resistance to insecticides and preserve beneficial insects. 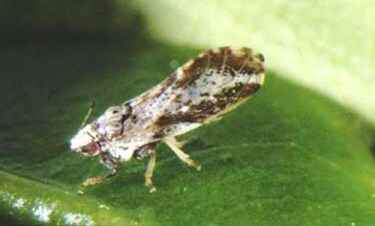 Immediately after HLB was detected in Florida in 2005, growers put high emphasis on control of psyllids. Psyllid control remains an important consideration for most growers, but many have reduced psyllid sprays in recent years to make room in production programs for better nutrition and other management practices. Qureshi presented the research on organic insecticides at the Florida Citrus Growers’ Institute in Avon Park earlier this month.